I grew up in a time when Punk had become mainstream, teenagers rode Choppers, Monkey boots were cool and festivals were free. My childhood years were spent in Hertfordshire, with two older brothers, trying to keep the noise down whilst our father (an artist) worked in his studio. By the time I had teenagers of my own, I found that the idea for my first young-adult novel would not keep quiet. After penning an outline, the story began to tell itself and as this first book nears completion, a sequel is already waiting in the wings. Now, home is a small town in the Cotswolds and has become the setting of my début novel. 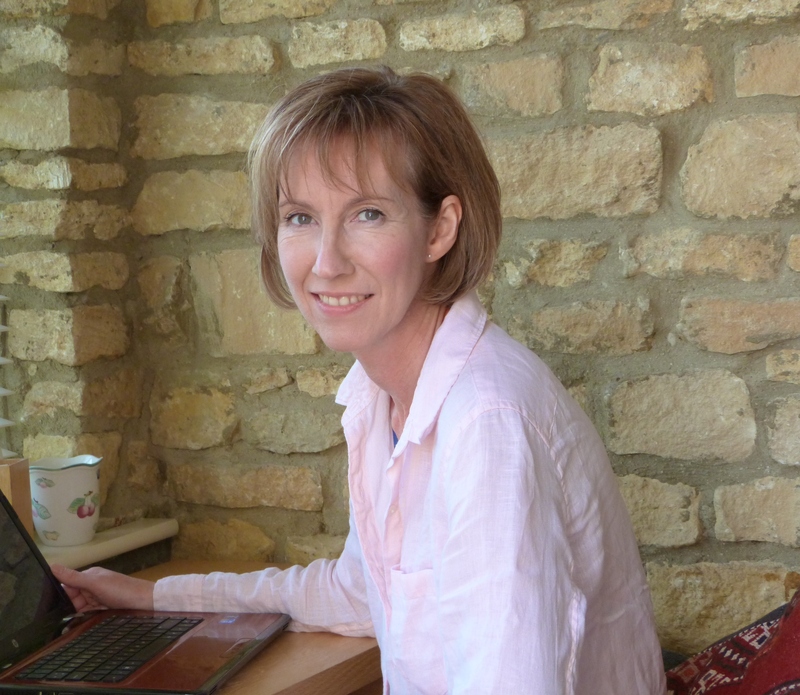 I am a regular member of West Oxfordshire Writers who have now celebrated their hundredth fortnightly meeting in nearby Chipping Norton, and I am also secretary to Chipping Norton Literary Festival, now in its fifth year.